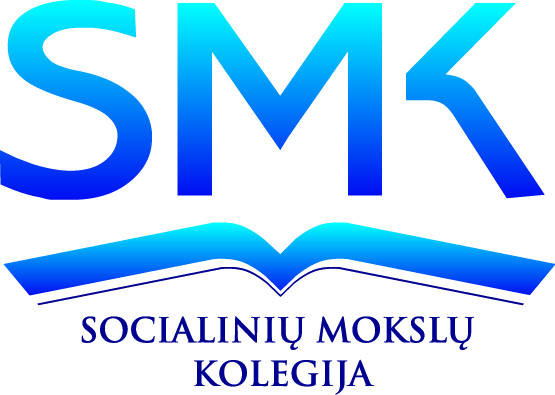 Socialinių mokslų kolegija, reaguodama į Lietuvoje vykstančius pokyčius socialinės rūpybos, sveikatos apsaugos sferoje, žinodama iššūkius, su kuriais tenka susidurti šios sferos darbuotojams (besikeičiantys teisės aktai, didėjantys reikalavimai teikiamų paslaugų kokybės monitoringui, augantis socialinės rizikos asmenų skaičius, didėjantys darbo krūviai), inicijuoja projektą, skirtą gebėjimų stiprinimui ir gerosios patirties perėmimui. Pagrindinė tikslinė projekto grupė – projekto partnerių atstovai iš Telšių, Plungės, Vilkaviškio, Marijampolės, Šilutės, Kalvarijos savivaldybių ir joms pavaldžių įstaigų tarnautojai, savivaldos institucijų darbuotojai, sveikatos apsaugos (stacionarios ir nestacionarios) ir socialinės rūpybos srityje dirbantys asmenys. Projektas finansuojamas iš 2009-2014 m. EEE ir Norvegijos finansinio mechanizmo programos lėšų. Projekto numeris: NOR-LT10-VRM-01-K-02-012. 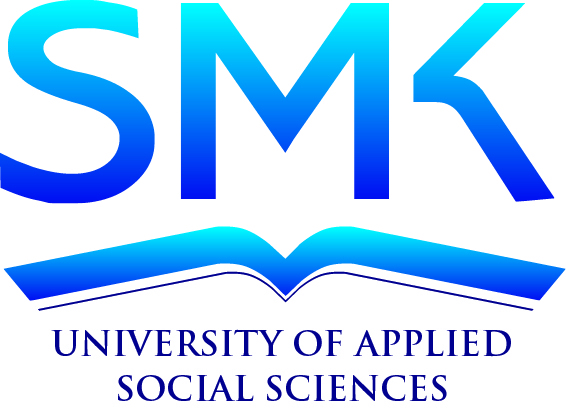 SMK University of Applied Social Sciences, reacting to the recent developments and changes in Lithuanian social security and health care and realizing the challenges which face people working in this area (Changing regulations, increasing requirements for monitoring the quality of provided services, increasing the number of people under higher social risk, increasing work load), initiates the project in order to strengthen the capabilities and use the good practice. The main target group of this project is the employees of partnering Telsiai, Plunge, Vilkaviskis, Marijampole, Silute, Kalvarija municipalities and their subsidiaries, people working in the area of health care ( Stationary and non-stationary) and social security services. Foreseen activities are designed to strengthen the abilities of target group personnel in taking over the good practice from adequate services offered and implemented in Norway. 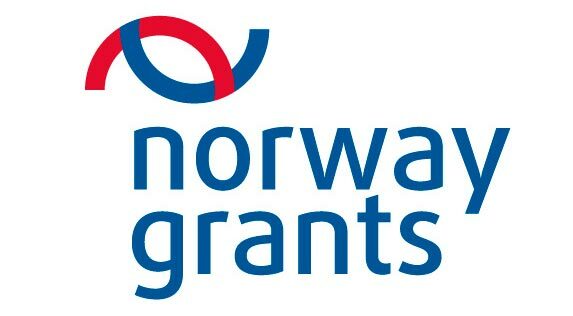 The project will improve the cooperation and information sharing between the institutions in Lithuania and Norway. During the process of preparing project application we did research which helped to identify the targeted group need for lifelong learning or need for capability strengthening. Based on the results there are 7 topics proposed for training sessions. At the same time, 3 training areas have been identified as even more important in order to assure the continuity and sustainability of the project as well as meet the expectations of the participants. Obtained knowledge and experience will benefit in a long run across the nation – the social care services as well as health care institution services will improve. These institutions will start applying innovative management models and methods which directly will benefit in sustainable development in rural areas and regions of Lithuania and insure the more effective social and economic problem solving there. Throughout the project there is a lot of attention given to personal development and self-help adaptation. People working in the social care system always encounter various challenges, which could difficult for them to solve independently. The added value of the project is that by creating the possibility for professional development there will be positive affect on institutions activities, more effective service management as well as the creation of better work environment. That is the way to ensure the effectiveness and better accessibility of social care and health care, especially for segregated groups. Additional value will be formed by acquired new competences and knowledge acquired during the trainings. For those who wishes to refresh their knowledge, share the ideas and experience there will be online courses available. These courses will directly contribute in creating more effective regional, interinstitutional as well as international communication model, adapting and applying the good practice examples in practice and develop the self-help courses. This will create better conditions for regions to grow in qualitative way, achieve better work results and applying mutual powers to solve economic and social problems. All of the planned project results are oriented towards ensuring the continuation of improvement of human resource professional development, better accessibility of services in the rural regions.